Looking for privacy? This is a Nature-Lovers Dream! 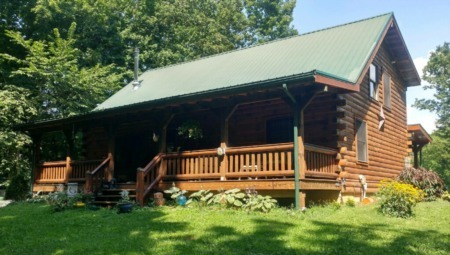 Don't miss your opportunity to be off the grid and own this marvelous home on 40 acres! 8202 E. Shafer Rd. has a private road leads to the 2 bed, 2.5 bath home that offers spacious living area, vaulted ceilings, eat-in kitchen, two luxurious master suites, handicapped accessible, new dishwasher and new sump-pump, and walk-out basement which could include an additional bedroom. Additional living quaters in pole barn include 1 bedroom and 1 full bath, kitchenette and garage. Perfect for in-laws or out of town guests! Acreage is mostly wooded and attaches to Wyandotte Woods Forest. Phenomenal views all around! Enjoy the beautiful scenery from your enclosed back porch or deck area. There is a two-stall stable with enclosed tack-room and storage above. Also includes a separate round pen for horses exercise. 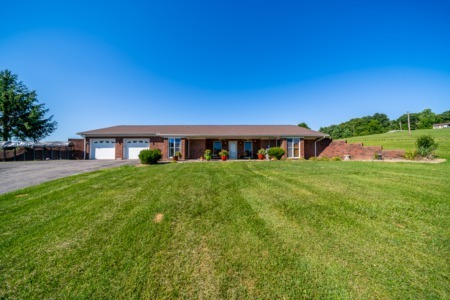 Property features over 5 acres of fenced pastures. Many riding trails available at state forest! Two other fields that make for great farming! Pond is full of bass and some blue gill. 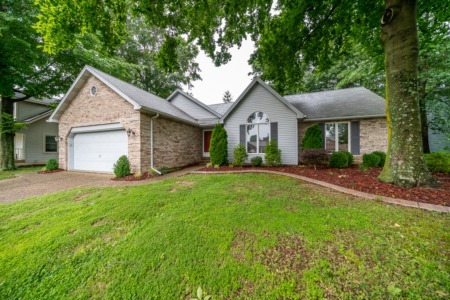 Call Chelsey Hublar today at 812-725-6559 to schedule a showing.